As the most popular non-surgical forehead lift option, Botox® reduces the appearance of vertical lines and wrinkles quickly and easily. Daniel Man, M.D., a Florida board-certified plastic surgeon, uses Botox® on patients residing in Boca Raton, FL, who want a more relaxed and refreshed appearance. Botox® is an injectable filler that acts as a muscle relaxer (neuro agent) to diminish the signs of aging that appear across the forehead and between the eyebrows. As a derivative of a type of botulinum toxin, it is also used to treat those with excessive underarm sweating and has shown to be effective in treating migraines. Botox® may be right for you if you have significant worry lines across your forehead and a constant tired or irritated expression on your face. Additionally, if you suffer from migraines or seem to suffer from excessive sweat under the arms, you may want to consider Botox®. Botox® is injected just below the surface of the skin to block the electrical impulses sent by the brain that contract the muscles in the brow that appear during worry or in deep thought. This causes existing lines and wrinkles in your forehead and crow’s feet lines around the eyes to smooth away, resulting in a younger look and a less harried appearance. No anesthesia is needed for the administration of Botox® injections because the needles are so tiny; however, a topical numbing agent can be used on the skin surface if desired. Most treatments consist of multiple injections across the surface of the forehead where wrinkles and lines normally appear. Patients normally experience only slight swelling, bruising, or tenderness, which lasts only a few days and can be readily lessened with an ice pack. Most patients notice a significant reduction in forehead lines immediately after treatment. Depending on the severity of the facial lines, only one or two Botox® treatments may be needed to achieve the desired results. Botox® treatments usually last four to six months before requiring a touch-up, as this is not a permanent procedure. How is the Recovery from Botox®? 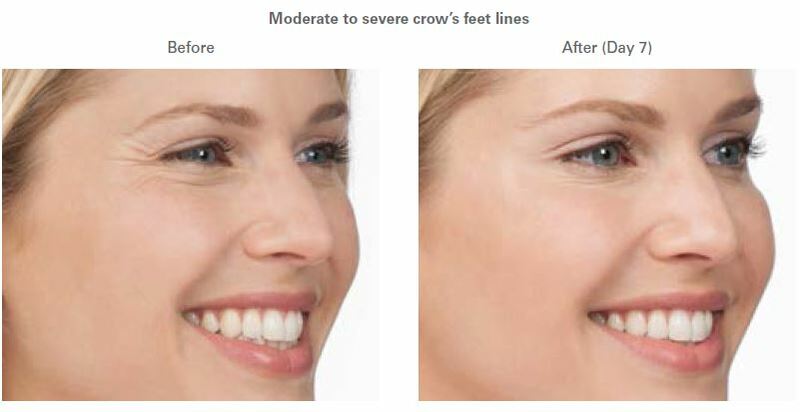 There is no recovery period or downtime with Botox® injections. The results are immediate with any redness or slight swelling at the injection site diminishing within a day. Most patients return to normal daily activities following the treatment. How Much Do Botox® Injections Cost? The cost of Botox® injections varies with each patient depending on the number of injections required and whether they are combined with another cosmetic treatment. During a consultation, Dr. Man can discuss the cost as well as payment and financing options. We recommend you schedule a consultation with Dr. Man to evaluate your face and imperfections to make a recommendation as to whether Botox® or another filler or injectable is the best option to treat your skin. 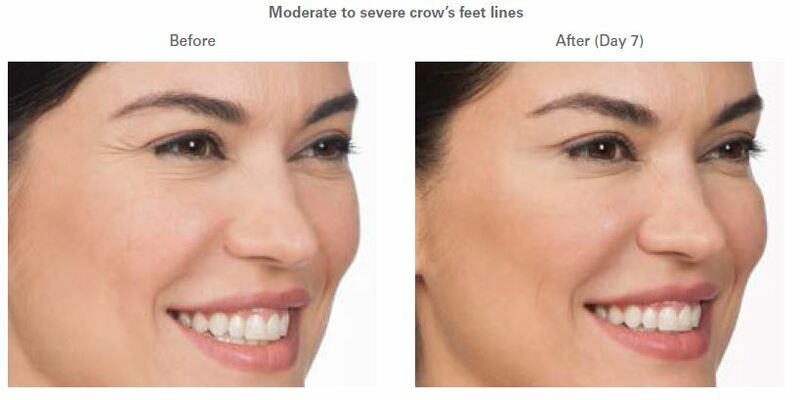 If you want a more refreshed and relaxed facial expression, Botox® injections may achieve your desired look. Florida board-certified plastic surgeon Daniel Man, M.D., uses Botox® on patients living in and around Boca Raton, FL, and the surrounding area who want to look rested and rejuvenated. Please contact us to set up your consultation today.